Dysbiosis is an imbalance in the types of gut bacteria present in the body – especially in your gut. These are not mutually exclusive and can occur at the same time. 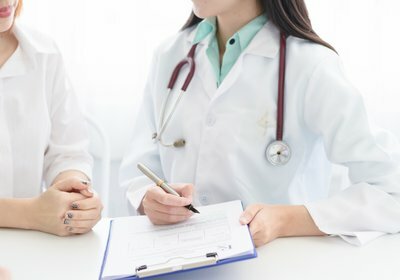 Dysbiosis can be triggered by various external factors like a change in diet, medications (especially antibiotics) or pathogens (bacteria or viruses that can cause disease). (Rodino-Janeiro, 2018) For instance, one meta-analysis showed that a bout of gastroenteritis increased the risk of developing IBS (in the next 3-18 moths) seven fold. So how does this relate to IBS? Increased permeability of our intestine, and possibly nutrient malabsorption and less protection against pathogens. These changes may exacerbate gut symptoms, such as bloating, excess gas, abdominal pain and altered bowel habits. At present, there is no hard and fast evidence on the correct method to diagnose or treat dysbiosis. 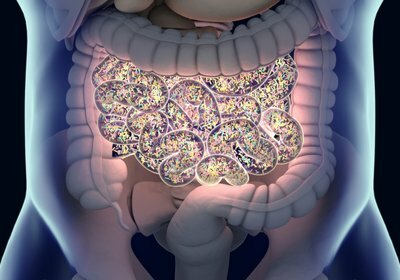 Most people think the logical answer to gut dysbiosis is probiotics – providing your body with more of the good bacteria to help balance the gut again. But while the available data we have on probiotic treatment is promising, we still do not know enough at this stage to provide clear answers. After diagnosis of IBS, trial a low FODMAP diet to first reduce the symptoms. Start here. 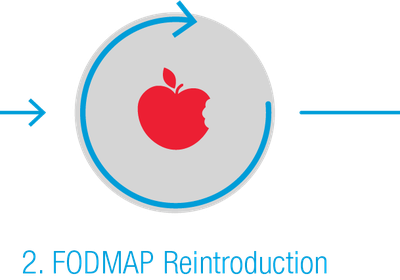 Eat prebiotic rich foods – Don’t stay on step 1 of the FODMAP diet for too long, start bringing back foods as soon as symptoms resolve. You can also include these low FODMAP prebiotics in your daily diet, even during the initial restriction phase. 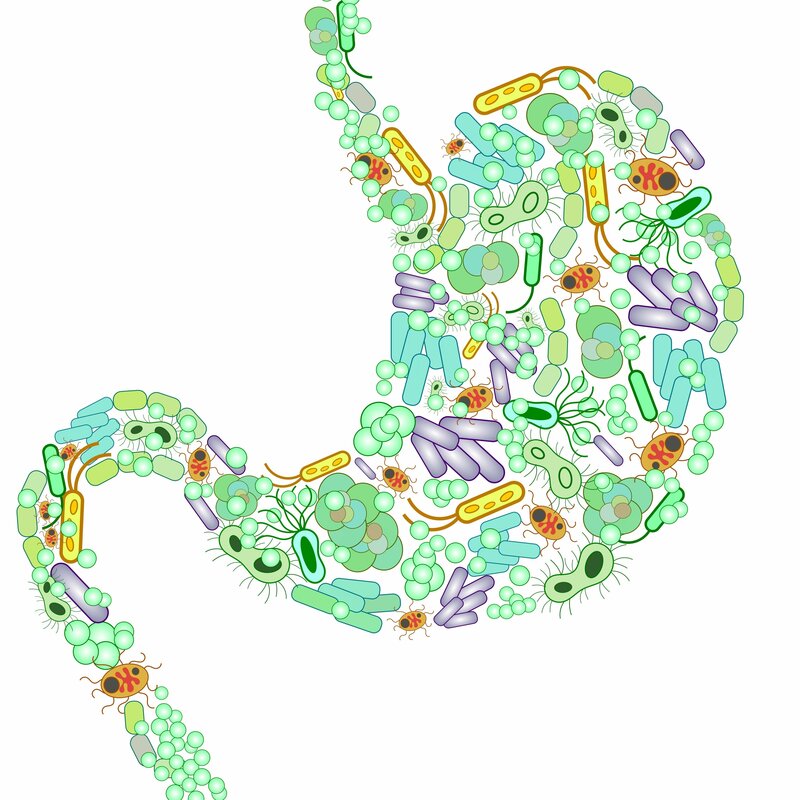 Consider a probiotic supplement; read our thoughts on them here.